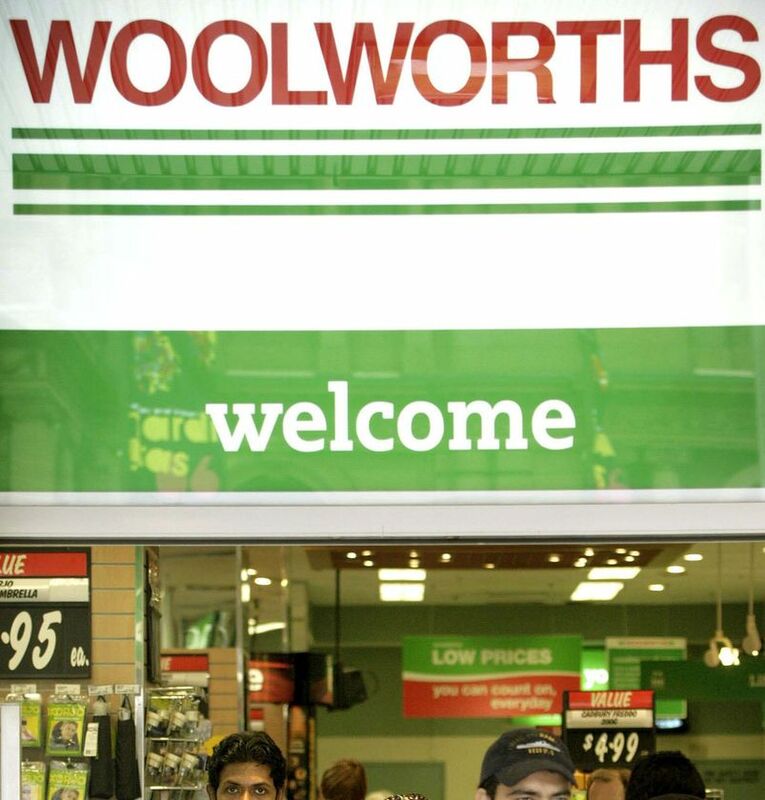 Supermarket operator Woolworths Ltd says it is well placed to weather the economic downturn and it expects to open more stores and create more jobs. Woolworths chief executive Michael Luscombe said that even if the national unemployment rate were to hit six per cent, Woolworths would continue to expand. "We think that in our space, which is the basics of life - food and basic commodities - that we are somewhat immunised from what may happen there (to the unemployment rate)," he told Sky News' Sunday Business program. Welcome to Woolworths Supermarkets website. Discover something new about food. "And we're going to continue to invest in new stores, invest in refurbishing stores and creating jobs. "Our aim is actually to create more jobs. Every time that we open a new store, we typically put on about 200 new people." Mr Luscombe said that whenever Woolworths built a store, it was filled with about $1 million of stock, which benefited the company's suppliers. "And, of course, our existing businesses are still running very strongly, and we intend to do everything possible to hang on to every single job that we've got, plus create several thousand new ones," he said. Mr Luscombe said Woolworths' Big W general merchandise stores were trading strongly, even though apparel sales had been "tough". He said sales of consumer electronics had maintained momentum, because today's younger generations still wanted the latest iPod or mobile phone even if it meant foregoing a meal. PARTY WITH Rachel Griffiths !~! (New Job) Or Make Money Online $5,000 In 1 Month Proof!! PARTY WITH Brooke White !~!